← Thank you, Morningside Elementary! 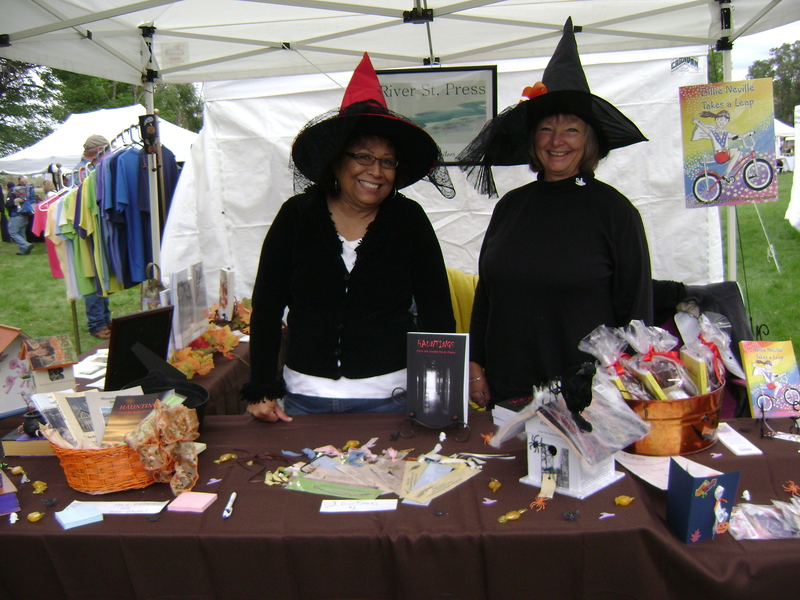 We had so much fun at the 1000 Springs Art Festival. 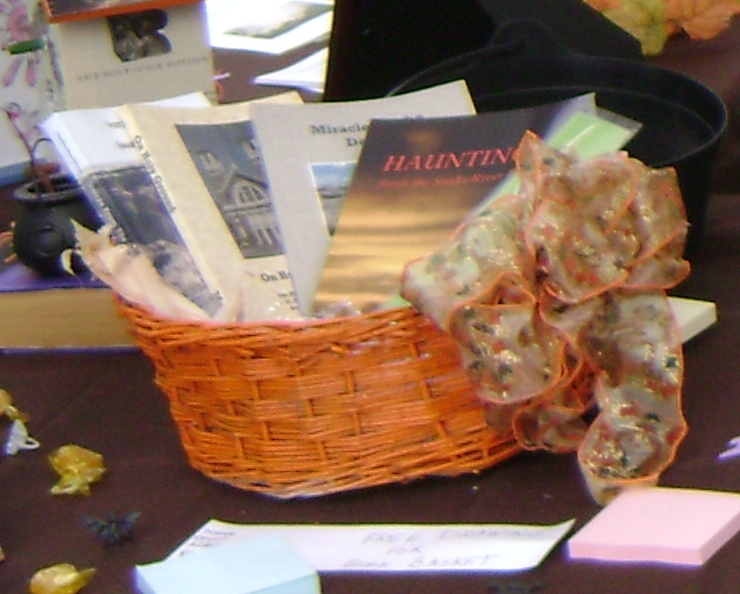 Dena Gubler of Jerome won this amazing basket of books just by stopping by and entering our free raffle. A great big thanks to everyone who attended the festival.